Four years ago, Colombia’s James Rodriguez conquered the show by being the top scorer of the tournament. He and Costa Rican goalkeeper Kaylor Navas were the findings of the tournament and both managed a big money move to the Spanish giants Real Madrid. French star Paul Pogba also emerged from a World Cup and made a big transfer that established his presence in high profile football. 2018 World Cup also witnessed some fairytales. Irrespective of their national teams’ fortunes at the World cup, a few players have already guaranteed a move to one of Europe’s high profile football leagues. Let us check out the 5 players whose value has raised significantly during the World Cup. It has been a return to the big stage for Villareal winger Denis Cheryshev at this World Cup. The 27-year-old was once been Russia’s most glamorous player when he made a move to Real Madrid Castilla. In 2012, he became the first Russian player to play for Los Merengues in a competitive fixture. But persistent injuries let him down and what could have been a fairy tale ended up in successive loan-outs and transfers. However, Cheryshev lit up the hopes for the hosts by scoring 3 goals in the group stages. 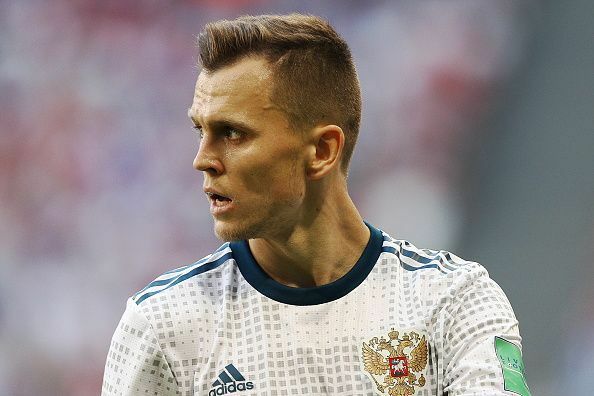 Cheryshev played in all of Russia’s 3 group stage matches and spent 178 minutes on the pitch. He scored 3 goals with an incredible strike rate of just under 60 minutes per goal. He has also shown an impressive accuracy with 5 of his 8 shots hitting the target. The winger also delivered 14 crosses into the box. He has surely made a statement about what he can do barring the injuries. As a result of his efforts, he is already linked with rumors of a move to Real Madrid according to reports from Daily Star. Ivan Strinic has already secured a move to AC Milan. 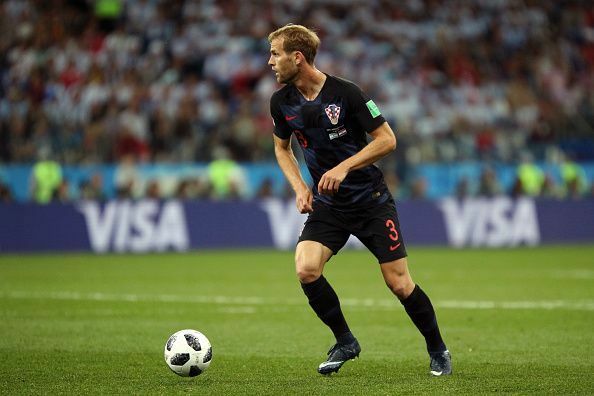 Ivan Strinic has been a major component of Croatia’s perfect record in the group stage matches. Not many would have thought he would be among Croatia’s top performers, a team that features the likes of Modric, Rakitic and Perisic. But as it turned out, Strinic features in the Associated Press’ best eleven after the group stage. The Croatian has been a rock in the heart of their defence and made vital interventions to hand them two clean sheets. As a result, he has already secured a move to AC Milan which also saw a doubling in his release clause. SkySportsreports that the move to AC Milan has been completed. Strinic featured in the first two matches of Croatia and spent 180 minutes on the pitch. He helped the team to keep a clean sheet in both the matches with some very important challenges and blocks. From not even featuring in the team 2 years back, Strinic has deservingly achieved a place in the global football arena by showing his worth. Hyeonwoo was a rock in the match against Germany. 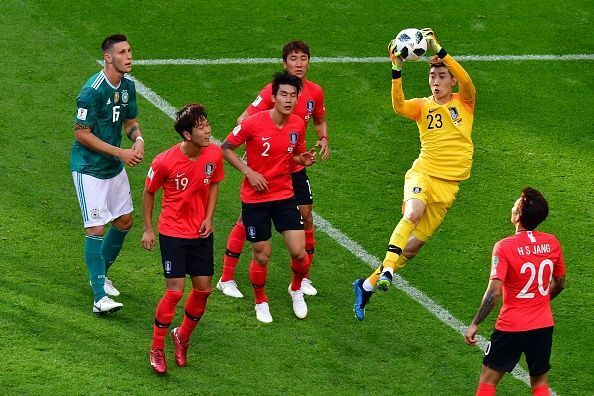 The South Korean goalkeeper Jo Hyeon-woo was the most notable player in their famous 2-0 victory over reigning champions Germany. His man of the match performance saw saving all six attempts made by the Germans. Demonstrating quick reflexes with some astounding saves, Jo won the praise of many. Currently playing in the second division club Daegu Fc in the Korean League, the talented 26-year-old will soon be seen in much higher leagues. Jo, who started in all of Korea’s group stage matches faced a total of 16 shots on goal and saved 13 of them in an astonishing manner. He was third on the list of goalkeepers with most saves after the group stage matches, with an impressive save rate of 81.2%. It is an incredible achievement for a player from a second division club, and surely that is not where he belongs to. It will not be long before we see him in one of Europe’s high profile leagues. 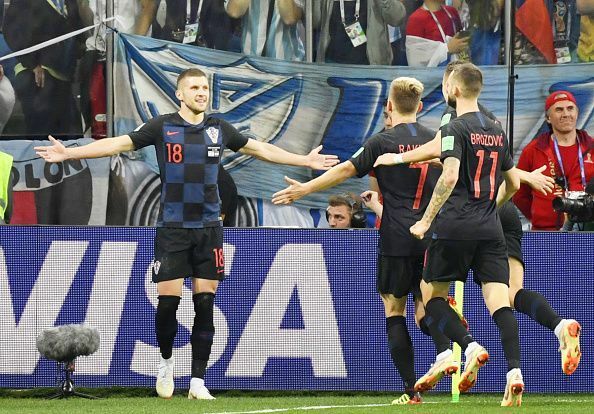 Ante Rebic has been magnificent in what turned out to be a sensational World Cup campaign for Croatia. Preferred over Milan striker Kalinic, the Eintracht Frankfurt man has repaid the manager for the trust shown in him. The 24-year-old winger showed his class in the match against Argentina, where he pounced on a goalkeeping mistake and pulled out an amazing volley to give Croats the lead. Rebic has been a constant threat to the opponents’ defence throughout the tournament. According to reports by the Mirror, Everton is on the pursuit to sign the Croatian star. Fiorentina and Arsenal are also interested in a move to bring the winger to their camp. He was initially valued at £26 million. However, the Frankfurt sporting director Bruno Hubner says that his price tag has soared after his exploits in Russia. With more clubs starting to show interest, Ante Rebic is ready for a big money in the summer transfer window. 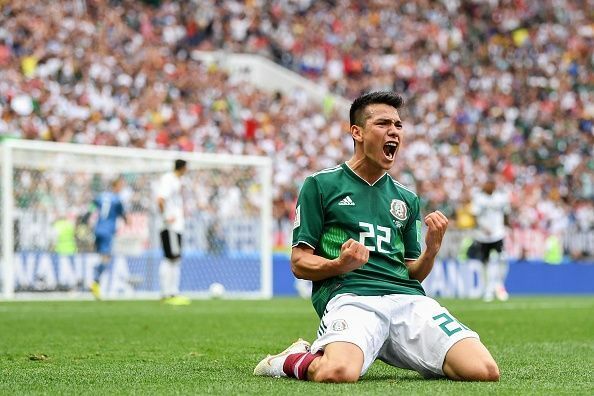 Hirving Lozano entered the Global arena by featuring in the Confederations Cup last year. Now he has come back to show us that what we witnessed last year was not just a momentary sparkle, but a permanent class. Lozano’s contribution was priceless in Mexico’s progress to the knock out stages from a very tough group. He scored the winning goal against Germany in their first match of the group stages. He took up the role of the provider in the second match against South Korea, supplying the assist ball that led to the Chicharito goal. Lozano’s talent cannot be measured by stats alone as he was a threat to the opponents whenever he received the ball. The 22-year-old striker who is currently playing for PSV Eindhoven is already linked with a move to Premier League. Expressreports that both Arsenal and Liverpool are interested in the Mexican star. He will most probably make a big money move to one of Europe’s elite leagues by the end of the World Cup.